&diams; Online/Sale service : 1.super and solid quality 2.fast and punctual delivery 3.standard export package or as customers' need. &diams; After-sale service : 1.Assistance to build factory or ur project 2.Repairing and maintenance if any problem occur in the warranty . 3.Installation and clerks training &diams; Other cooperation service : 1.Technology knowledge share 2.Factory building advising 2.Business expansion advising. 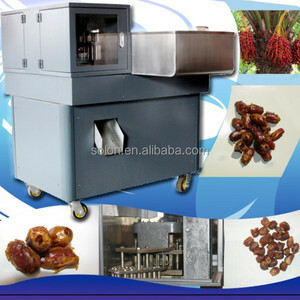 1.this machine is specially used to process Red Dates, Palm Date, Iraq Dates, Taiwan Date, etc. 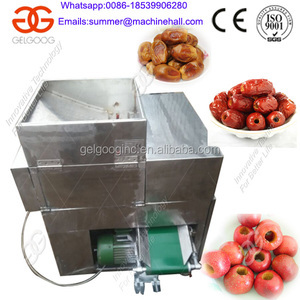 Machine Features Dates, hawthorn pitting machine 1.Easy to operate, and it is not easy to hurt workers. 5.The material of machine can be 304 stainless steel, carbon steel or as per your request. The pitting rate of our machine is 100%,and have no residual nuclear. 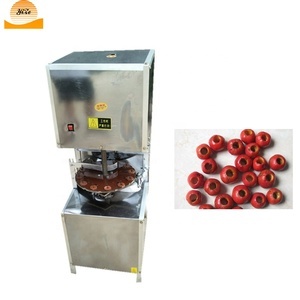 It utilize semi-pitting technology,which is the best way to pit the fresh fruits. 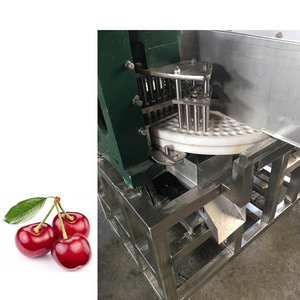 The performance of the machine is to keep the fruits integrity,as well as with little sarcocarp. 3. After peeling, there will be a device which can push the material to come out automatically. 2. 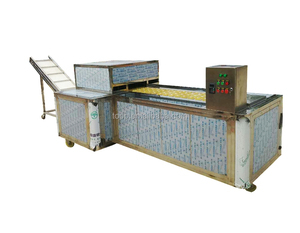 It can be connected to the next processing steps like washing or packing in a whole processing line. 2. Operating video & instruction will be sent to clients, to help them better use the machines. 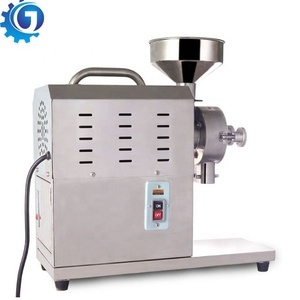 The machine in the original needle type and pressure plate hawthorn nuclear machine on the basis of a new upgrade for the silicone cup type hawthorn nuclear machine, overcome the easy to prick the hand needle base type, pressure type operation more complex weakness! Product Features: 1,Equipment operation is stable, no wearing parts, perennial use without replacement parts. 4,Mobile convenience, installed at the bottom of the mobile wheel, one can literally moving the equipment, mobile wheel brake pads and installation, doing still in need of a fixed. 2.The fruit and vegetable can be more sanitary and clean with the second time spray cleaning. CIF: We arrange all shipping details to your country port, and ensure machines smooth arrival. 3. Give you machine&rsquo;s details and video for help you use the machine more better. 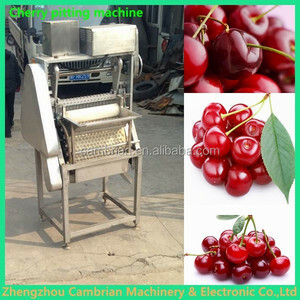 Alibaba.com offers 4,019 pitting machine products. 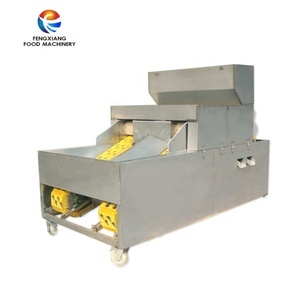 About 1% of these are other food processing machinery, 1% are filling machines, and 1% are other packaging machines. A wide variety of pitting machine options are available to you, such as free samples. There are 4,019 pitting machine suppliers, mainly located in Asia. 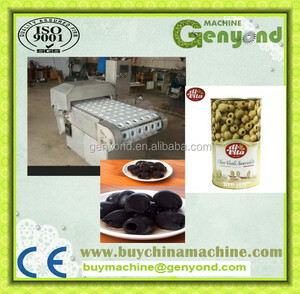 The top supplying country is China (Mainland), which supply 100% of pitting machine respectively. Pitting machine products are most popular in Africa, Mid East, and Southeast Asia. You can ensure product safety by selecting from certified suppliers, including 1,237 with ISO9001, 557 with Other, and 206 with OHSAS18001 certification.